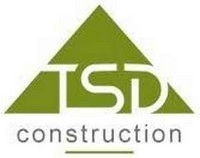 Landscape Design and Installation Specialist"
TSD Construction is a locally owned and operated construction company that specializes in landscape design and installation. While our passion is the front and backyard, we are well-positioned with categorical experts and can help you with any residential or light commercial project, including roofing and remodel work. Tim personally serves as the project manager on all projects and functions as the direct conduit between the client and field operations. It is impossible for any single contractor to be an expert in every category, thus the reasoning behind Tim surrounding himself with the right experts, specialists who are not just good at that type of work, but also good to do business with. 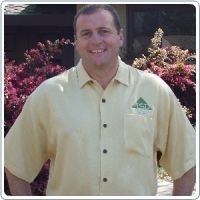 Tim’s partners have on average 25+ years of experience in professional concrete installation, expert landscape design and installation, patio cover design and installation, window replacement, fence replacement, kitchen and bathroom remodels, painting, professional roof replacement, all types of tile work and hardwood flooring, virtually all aspects of home improvement and light commercial remodel work.